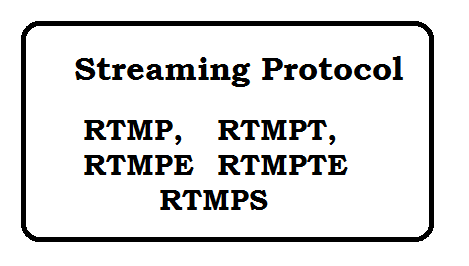 The Real-Time Messaging Protocol (RTMP) is a streaming protocol designed by Adobe for transmission of audio, video between the flash player and server. RTMPT is tunneled Version of RTMP. RTMPT is designed to get rid of firewalls by sending stream packets through the standard web port. Question: Which is better RTMP OR RTMPT? 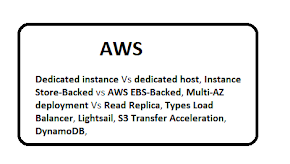 RTMP performance is better that RTMPT. We should use RTMPT only when RTMP is not possible due to firewalls. RTMPE is encrypted version of RTMP. Basically In RTMPE there is an additional security level as compare to RTMP. RTMPTE is encrypted version of RTMPT. Basically In RTMPTE there is an additional security level as compare to RTMPT. RTMPS is RTMP over a TLS/SSL connection. Full form of RTMFP is Secure Real-Time Media Flow Protocol. 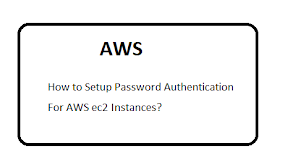 This protocol is developed by Adobe Systems for encrypted. It is efficient multimedia delivery through both client-server and peer-to-peer models over the Internet. Question: Who uses the 1935 port by default? RTMP and RTMPE with TCP Transport. RTMFP with with UDP Transport. Question: What are different ports used by Media Servers? Following are different default ports used by Media Server. Full form of TCP is Transmission Control Protocol. It is standard that defines how to establish and maintain a network conversation. It can also work with IP (internet protocol), which define how to exchange packet of data with each other. TCP keep maintained the connection til the programs finished their exchanging messages. Full form of UDP is User Datagram Protocol. UDP is communications protocol to TCP used primarily for establishing low-latency and loss tolerating connections between applications on the Internet. 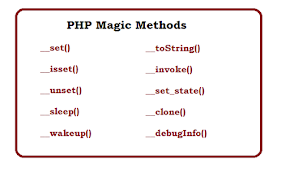 How to set P3P http header in PHP?. Dojo Interview Questions and Answers for Fresher. SSRS Interview Questions and Answers for Beginners. Google App Engine Free Hosting. PHP HTML5 video streaming examples. How to create Dynamic XML Sitemap online?. How to delete Content of File in windows and unix?.